PSAB: Where does the band name “Vulvodynia” come from exactly? 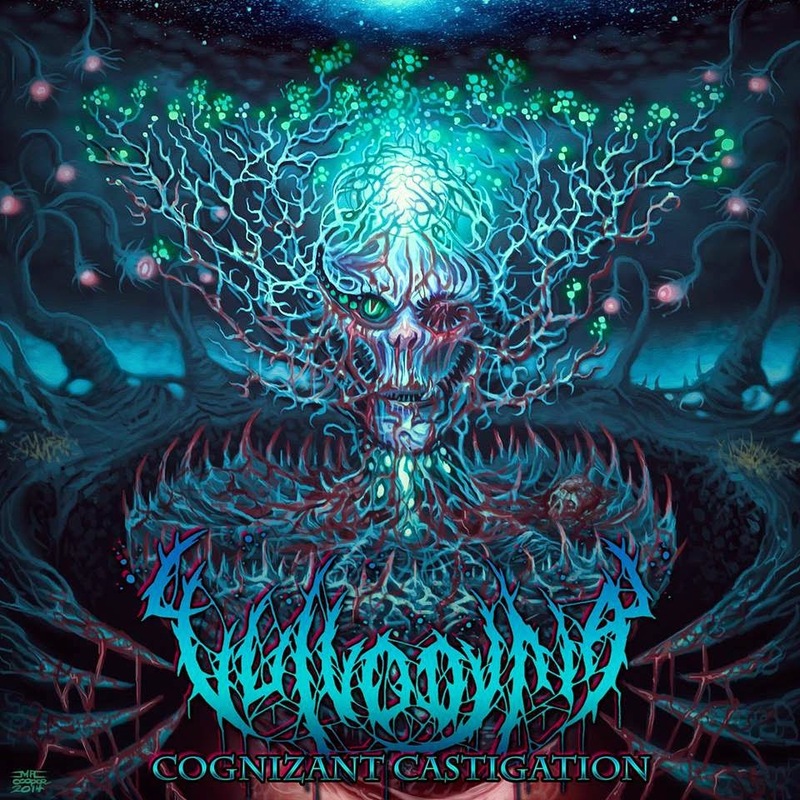 Vulvodynia: The band name comes from a chronic disease with no known cure, so we thought it would be fitting for the genre we play. PSAB: You released your album Lord of Plagues back in May. How was the feedback for that album upon release, and are you still receiving feedback now? Vulvodynia: The feedback for Lord Of Plagues was so much better than we could’ve ever imagined & we’re extremely grateful for it. PSAB: What are you interested in outside of making music? Your hobbies. Vulvodynia: Personally, making music and going to gigs takes up a majority of my time. PSAB: How is the metal scene in Durban? Vulvodynia: The metal scene in Durban definitely has a shortage of bands at the moment, it feels like it’s getting better though. PSAB: What has played the most influence on your music? Vulvodynia: The major influences for me would definitely be Acrania & all the deathcore bands that got me into heavier music. Vulvodynia: Just Slam It, Brutal Gear, Morbid Generation Records, Ingested, Swine Overlord, Acrania, Malodorous, Maggot Colony. ‹ Interview with Above Us The Waves!